BookingsPlus is our bespoke online lettings software, designed specifically for schools to help them maximise the use of their facilities out of hours. 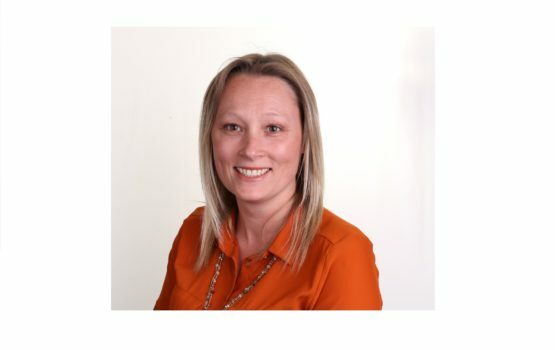 In 2018, as we celebrate BookingsPlus’s 5th birthday, Development Manager, Jo Doull, takes a look back at why and how the online lettings software was born and what its aims are for the next 5 years! “In 2002 we started managing community activities in school’s across the UK. In the early days, like many schools, we struggled to easily manage our lettings administration. We had separate systems for promoting our facilities, managing bookings, invoicing and recording payments. Over the years we moved from paper-based processes to electronic software but we still required lots of resource to carry out basic admin tasks and the process was cumbersome and time-consuming. We spent the next couple of years fine-tuning the software and in 2013 signed up our very first BookingsPlus customer. The last few years have seen us focus on investing in our team. We now employ a team of ten, consisting of three full-time developers, two Helpdesk operators, two training and marketing staff and two after-sales account managers – they’re all here to ensure our customers not only receive a software package which is continually developing and growing with their needs, but that they also have access to an after-sales and support service which is second to none.